Delphy’s Dashboard – This is used to check any of your .package files prior to merging any files together. It fixes accidentally duplicated files, shows corrupt files (also why they’re corrupt), and other problems that may affect the outcome of merging. Make sure you save this in it’s own original folder with everything he gave you after it has been extracted. Delphy’s Multi-Extractor – this extracts .sims3package files and converts them into .package files, it is needed since the s3pe only merges package files. S3PE – This is what merges all of your .package files into one .package file to reduce lag. WARNING: just like custom content can change, S3PE changes and requires updates as well. Even though it warns you whenever a new update is available upon use, you may want to check regularly for new updates. OPTIONAL: This is for users who are not currently updated to the current update with Ambitions. 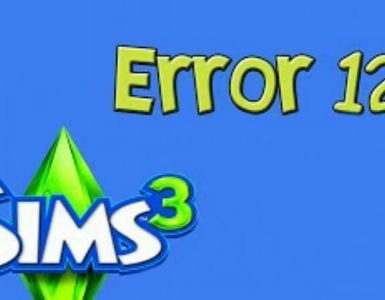 If you have Ambitions or are currently up to date with your Sims 3 game, then you do not need to use this. This is the Delphy’s Framework Installer. 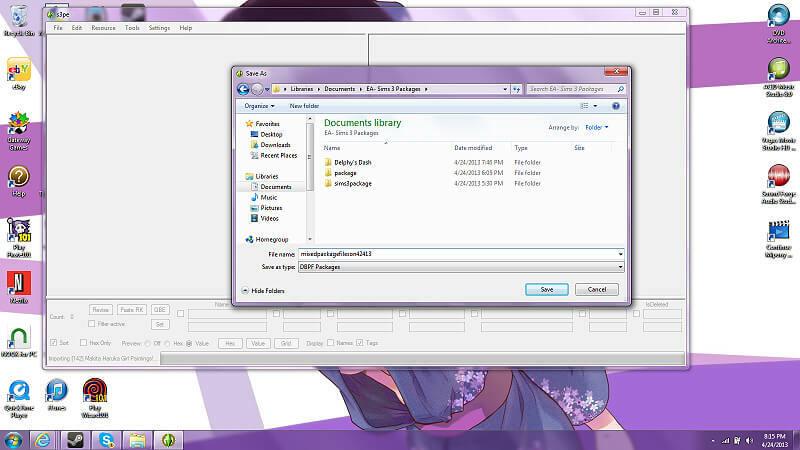 Note: The File is highlighted to where everything is saved. Also, everything that goes on in this guide is saved to this same file for easy access. Especially for users like me, who download CC constantly. 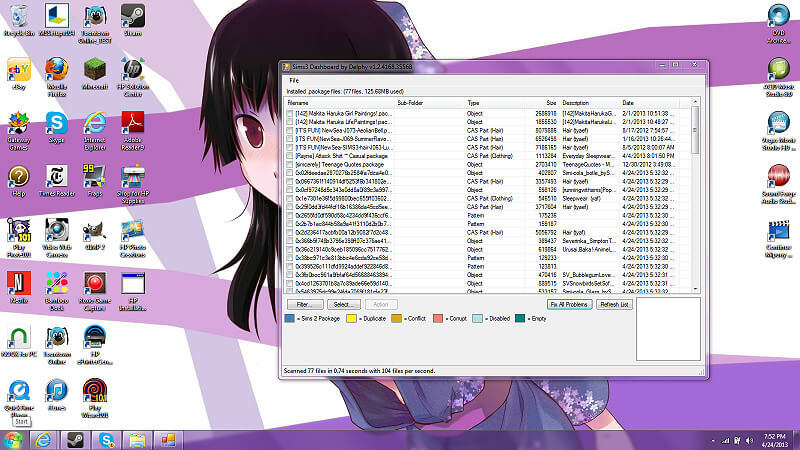 NOTE: In case you, for some reason (which I do not know or even contemplate why you wouldn’t at this point) have 7-Zip or some other extracting program installed on your computer for .RAR files or whatever else, then here is the download link to 7-Zip which is completely safe and completely free… I use it CONSTANTLY!!! If you want to know why 7-Zip is useful, please check here. Everyone on Mod the Sims uses it, as well as other custom content users recommend it, I recommend it. This guide is an updated and easier to read for more of dummies like me. I reorganized this guide to be more up to date, and better able to see images as well as more explanatory. Other bits of information used belong to the rightful owners. This guide was also created to be more easy access to us Steam Users. If you have any further questions, just message me. The first thing you should do, before beginning the check, extract, and merge process is to organize all of your files into one easy accessible folder. I did this here by showing the file I have created and titled for easy access. 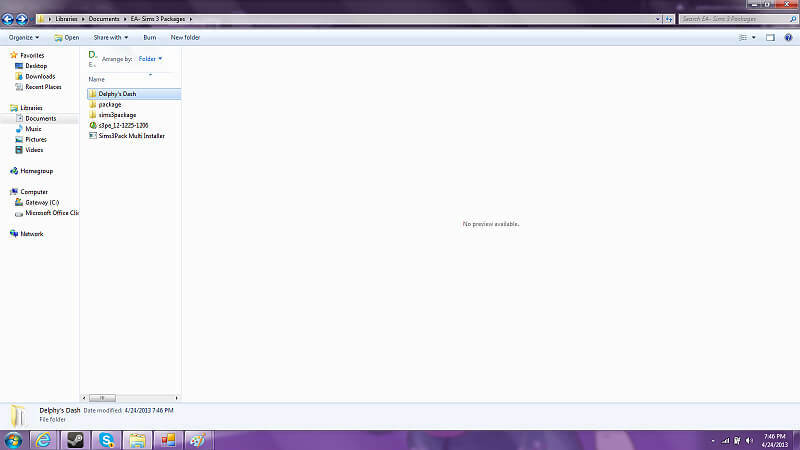 All of my programs that I will be using are here, the organized .sims3package files, and .package files. As shown here, there’s my programs I’m using that you should have already downloaded, a file for my .package files, and any .sims3package files that I own. Sometimes when downloading CC we get files that are only available in .sims3package and files that are already .package files. So, I already have files that are .package files. If you would really like to, you can go into further organization by creating files to organize your CC into categories such as Hair, Skin, Eyes, Objects, etc. I don’t do it because first of all, I’m too lazy, and second of all, I find it easier to be merging everything into one mixed CC file because I don’t have too much CC to where I need to yet. Once you have everything organized, then you should be good to move onto step 2. 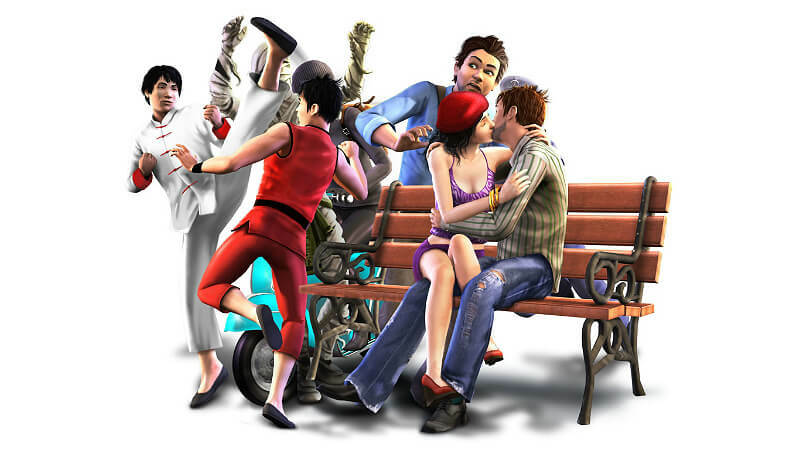 If you would like to know how to distinguish between .package files and .sims3package files, continue reading. I’m sure the most of you won’t have to continue, but for those who do, this is how you tell. If you know for positive that you have downloaded the program and the icons are appearing all dumb like with that similar icon, then your computer may just be stupid like mine and decide to show it that way from time to time, ignore it. Computers CAN be stupid. If your package file icon is different, then just ignore it, all computers have different icons for it, so don’t worry. If you do have a different icon than that, another way to check it if you’re still not sure is to go to the file, right click on an area where there is nothing, select view, select details then if you have to, scroll over or widen the selected window to where “File Type” is viewable and it will plainly tell you there in its details. If you still are incapable, the icon doesn’t work that way, or if you just wanna make for sure, then you can view details and view the file type just like with the package files. IF YOU STILL have further questions or need further explanation at this point, then please message me. Make sure that for positive that you have by now followed all steps before this, also make sure that your programs are downloaded correctly. If you have followed all of what I have told you before, then this process should be insanely easy!!!!! If not, you will struggle throughout the rest of this guide! So, make sure, especially that everything is organized. First, open Delphy’s Multi-Extractor (or commonly known as Multi-Installer which it is actually titled as a program). It should pop up like that (though, if it’s your first time using the program the Step1&2 placements will be empty). It should however, be set up to where Step 1 is your .sims3package files folder and your .package files is in Step 2. Good question! 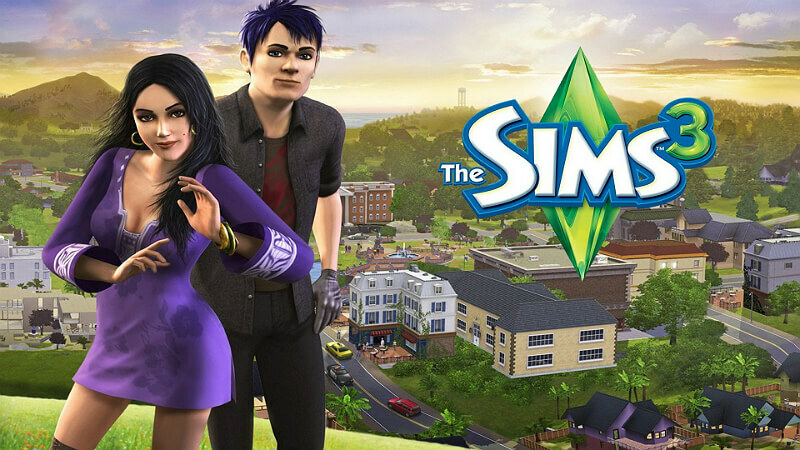 sims 3 package is the files that you will be extracting and converting into .package files, that’s why it’s in step1 which is what you are messing with. The step is .package files because that’s the destination to where it is being sent! Once your window appears EXACTLY LIKE my window(unless your file names are different which may make this more complicated for you if you went ahead and did extra-neat-freak organization) then all you have to do is select extract. Once you have done this, move on to the next step. One of the reasons why I created this guide, is because in LadyEmilyE’s guide, this is the part where she made optional that messed me up, and when looking at people’s comments on her guide where they also messed up. 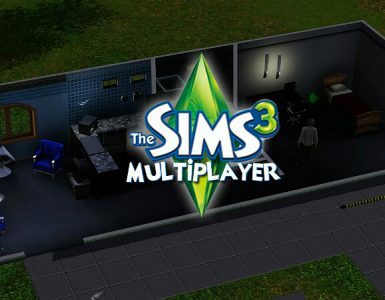 If you have downloaded CC that contained both a .package file and a .sims3package file, then when you would have extracted the files in Step 2, it would create a duplicate file which would have messed you up in the process. Making the extracted file CORRUPT because it conflicts with the original .package file. You also may have duplicated .package files, because you accidentally download something twice and have placed it there. OR, if this is not your first time doing this, you may have RE-extracted files to put in the package files folder, making them also duplicates or recorrupting the original package files(if that makes any sense). Whatever the case may be, I think this step is essential to the end result. Open Delphy’s Dashboard(or Sims3dashboard as it is titled). If the program is okay now, or was originally A-Ok, then please select File as demonstrated (yes, I know it doesn’t look selectable), Select “Scan Folder…”, select your .package files folder to scan which may require some searching, press open. This will scan the files, and as the color code suggests at the bottom of the program what files are duplicated, corrupt, etc. You can then select Fix Problems if anything appears. Note that corrupted files will not be fixed by the program!!! Somewhere, where the highlighted red corrupted file appears it may say why the file is corrupted. IF you have corrupted files and it explains the problem, then you must figure out yourself how to fix it, whether it be redownloading the file from the original user, deleting it, or whatever. 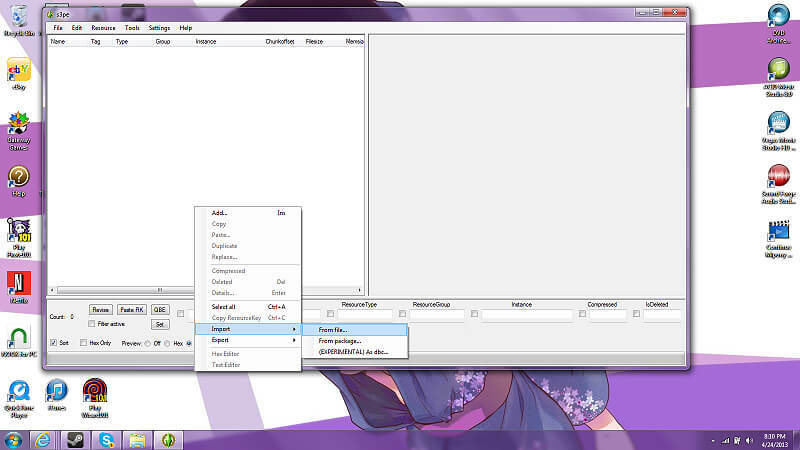 IF, the corrupted file says “conflicts with… bla bla bla”, then I can tell you the solution. Remember how earlier (somewhere up there in this explanation above in this exact step) I said that sometimes the user who created the custom content includes both a original .package file and a .sims3package file? Well, here’s the dealio. Basically, in Step 2 that means we extracted the .sims3package file and it’s conflicting with the original .package file they already gave us. The simple solution is to delete the one we extracted (I wouldn’t nuke the original package file, because it is simply better than the extracted version because it actually has a title and whatever. That should fix those corrupted files that conflict with each other. IF again, your corrupted files are corrupt for whatever other reason, then I cannot tell you the best solution other than to get rid of them. Sorry. Please then NUKE[delete] all of your sims3package files because they are no longer of use. DON’T delete any package files, unless if they are fixable. Please move on to step 4 once all of your files check out to be perfect! This is where you need S3PE, which can be a bit EXTREMELY pesky. Mainly because it needs to be updated in order to use it. For some reason, the original download of it is -_- the original version. So, you may need to go further in the site to make sure your version is the latest and most up to date. 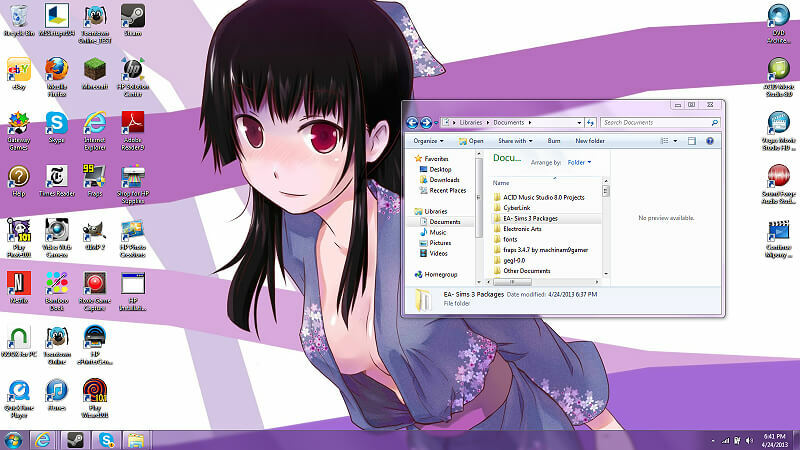 I use my start menu shortcut. This may take you and say “A TEST VERSION IS AVAILABLE” just follow the stupid fracking link, and continue on with using the program. Once you have opened the program, this is how it appears. Right Click, select Import, Select From File. 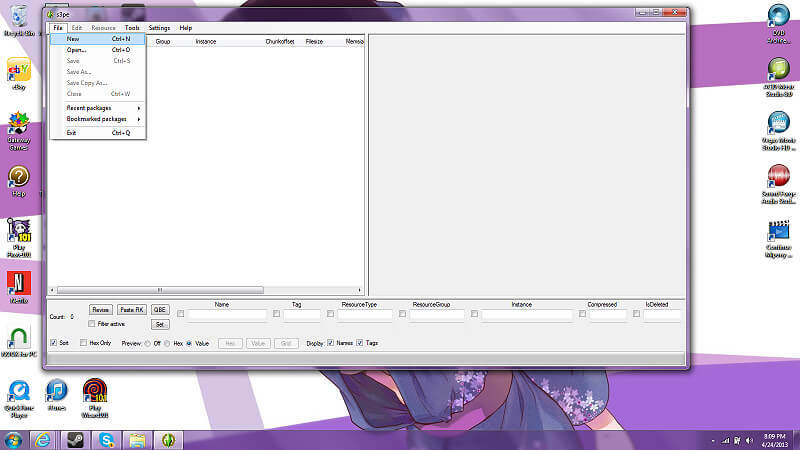 Once you have done so, then continue to press SHIFT, drag down to highlight all files like this, then press Open. It should appear like this, now make sure all that is selected here is selected. You don’t have to select use resource name, it doesn’t really matter, I didn’t even though here it shows that I did. Then press Import. Go ahead and autosave… Then make sure that you go up above and save the new merged file you’re going to create in the whole folder, not the .package files folder. This way it is easy to find. Continue naming the file similar how I did so that I can remember when this file was merged, that way if I get new CC I can repeat this whole process or know that my merged CC file hasn’t been updated yet if I do it on a different day. 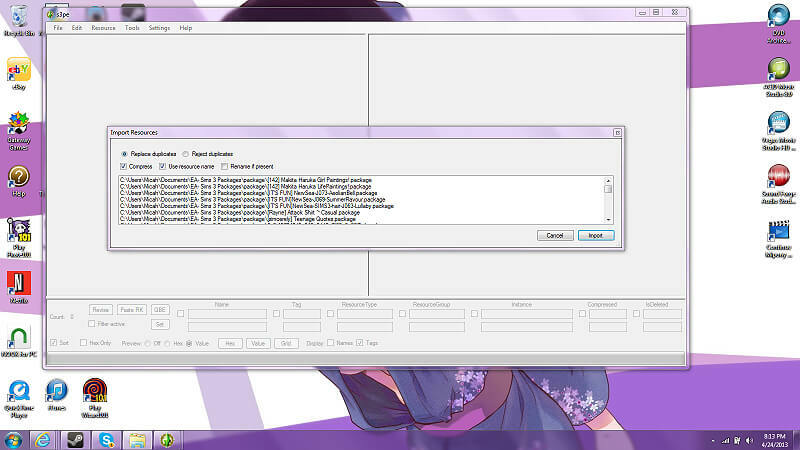 After several minutes, or seconds, depending on how much CC you have, the file will be completely merged. It will appear in your mods folder just as I instructed. You will then move the completely merged file to your EA folders under your Mods folders, into the .package folders inside of that. Then BAM! Now your game should be way less laggy and include all CC!!!! YAYYYYYYYYYYYYYYYY. 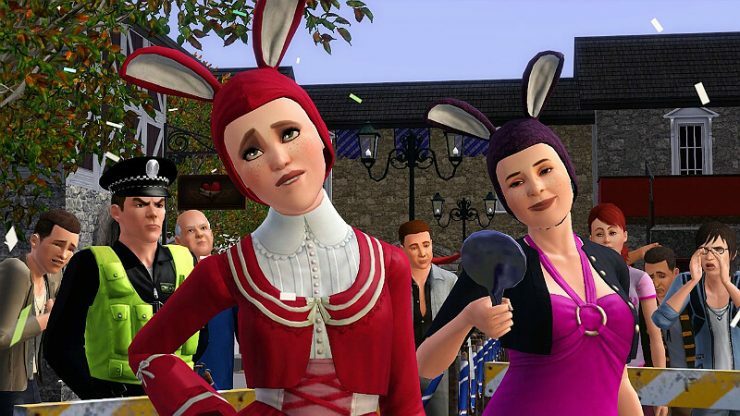 If you installed the .sims3package files, make sure on your game opening window that you go to your downloads and uninstall all of the CC you have that was manually downloaded. Alrighty? Any further questions, please message me. Thank you for viewing and using this guide, I hope it was helpful. IF you have any suggestions on how to make this guide better, please comment. Repeating this Process and Having Trouble? Remember that if you have downloaded new CC on a later date to delete the old one in your mods folder. 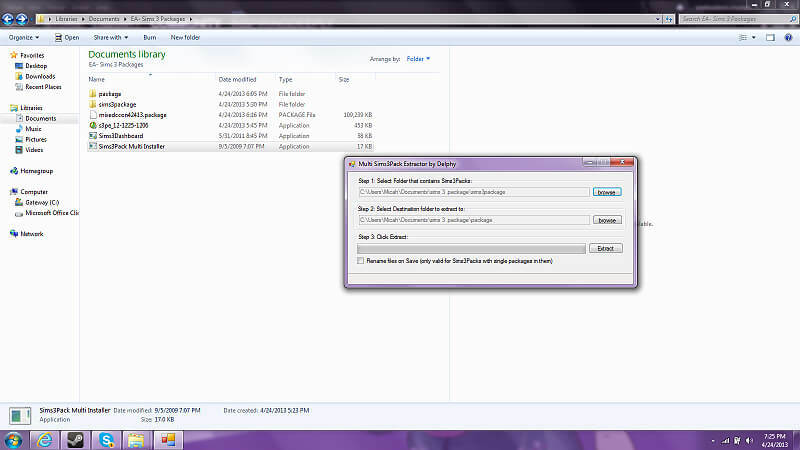 Remember that you still have to follow this process step by step and make sure that you distribute the correct package files and sims3package files to their rightful folders. You are just adding files and repeating the same process. 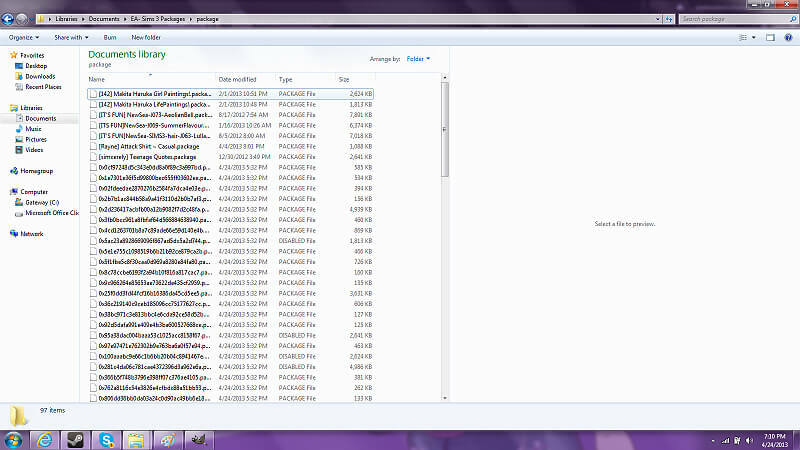 You may want to nuke your sims3package files after each use because they may create a problem later with duplicates. 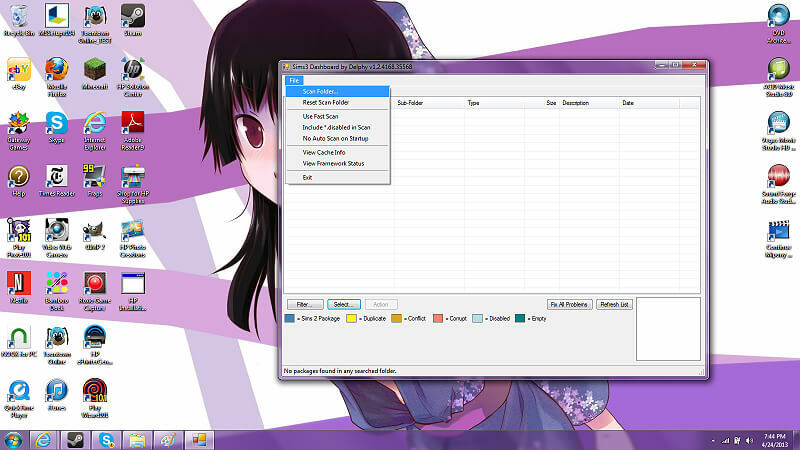 Remember to nuke them AFTER you have done Delphy’s Dashboard to avoid accidentally deleting a file you don’t want to.